Heaton St. Barnabas’ CE Primary School strives to create an atmosphere where all children and adults feel safe, valued and included. The kind of place that is vibrant and happy and where every child can arrive and leave with a smile on their face. A place where children and staff work really hard and enjoy coming to school. We believe that all children have a voice to be heard and that their care and education must lie at the heart of everything we do. We believe in lifelong learning and that adults can learn from children and children can learn from adults. Sharing experiences and together discovering the excitement and enjoyment of acquiring new knowledge. We strongly believe that achievements are there to be celebrated, ideas to be shared and respect for each other is evident in all we do. Our school is a place where children start on the road to achieve their dreams and where adults can smile and say that our children are doing well. Every member of our staff cares deeply about the children, our families and the community we work with. 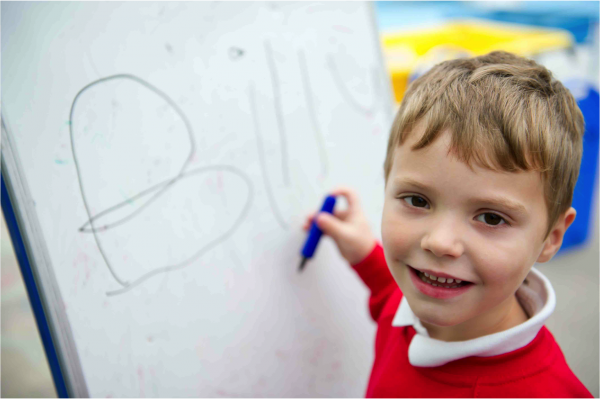 In addition to supporting the children’s academic achievements and providing a broad curriculum, we particularly want to give a wide variety of opportunities for our children to discover their special talents. We believe that parents play a key role in supporting our school and in working in close partnership, we can create a community in school where all our children, families and staff support and engage with each other successfully. As a church school it is vitally important to us that children of all faiths are able to develop their own understanding of God and we are proud of our inclusive daily worship for children of all faiths to worship together as one community.